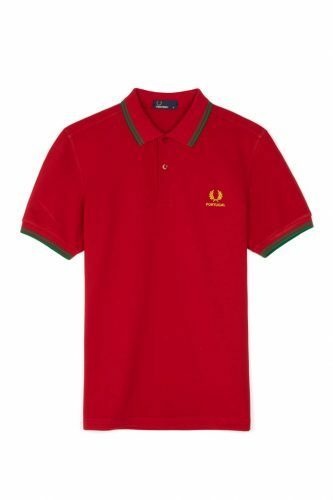 World Cup ready? 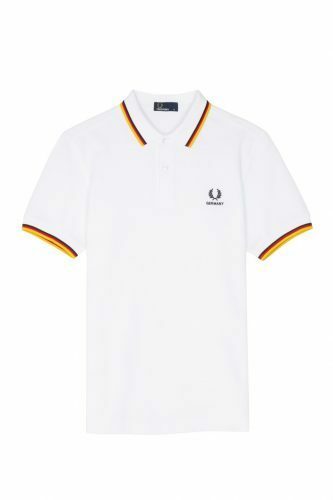 If you do want to have your outfits ready for the World Cup, but don’t fully want to commit to a Football Jersey, Have a look at Fred Perry’s website! 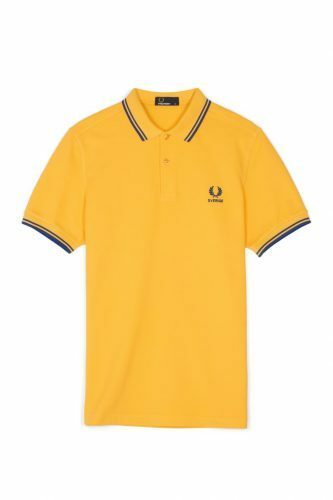 British fashion brand Fred Perry has designed Polo Shirts for all those, who want to support their favorite team in style!